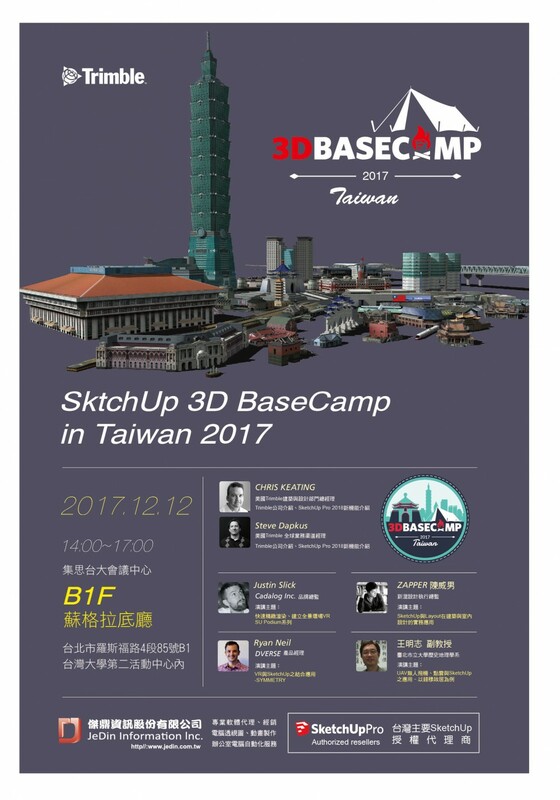 SketchUp 3D BaseCamp in Taiwan 2017 台灣的第一次 ! 感謝你們熱烈的參予，圓滿成功 ! 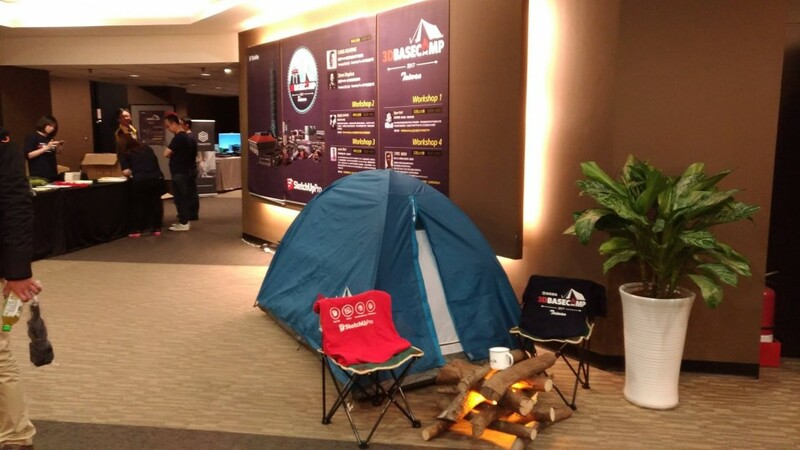 期待明年再次見面 ! 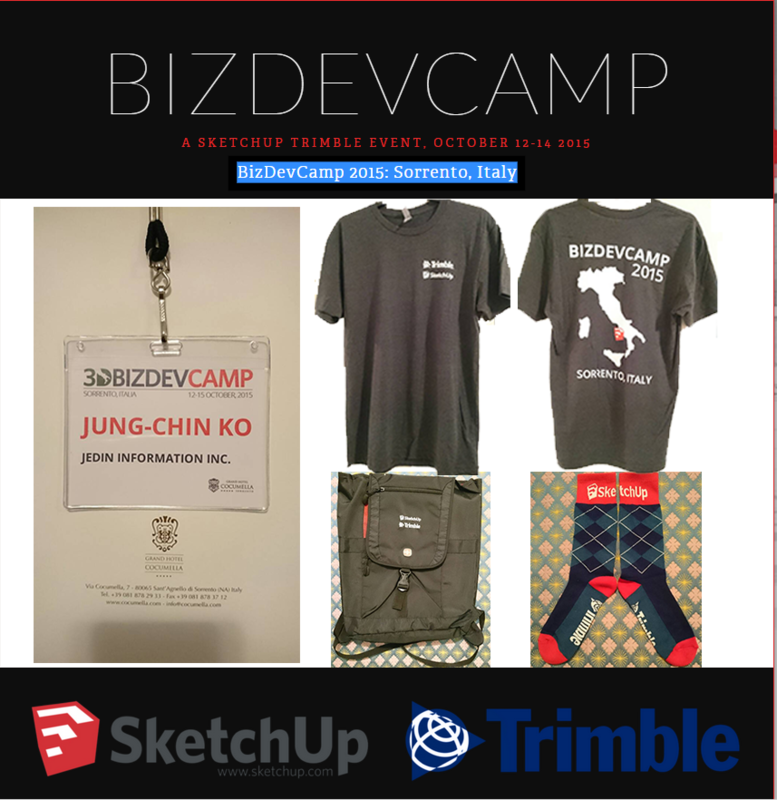 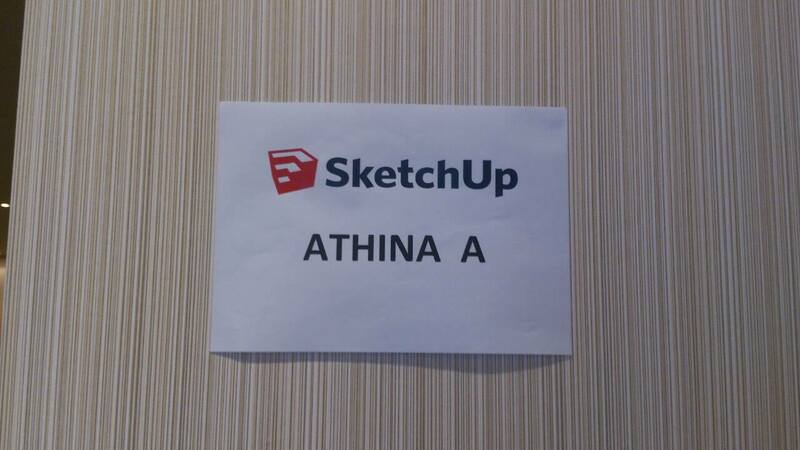 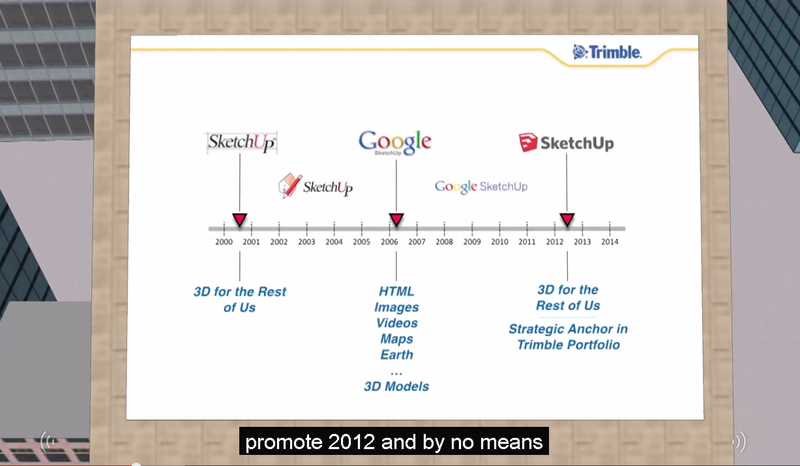 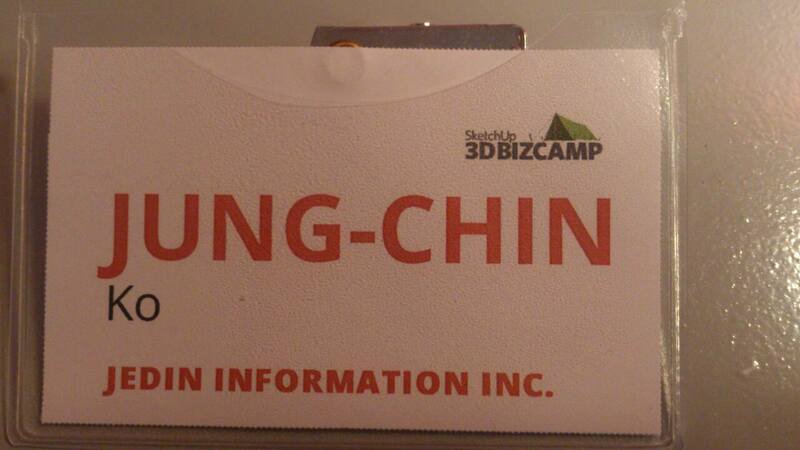 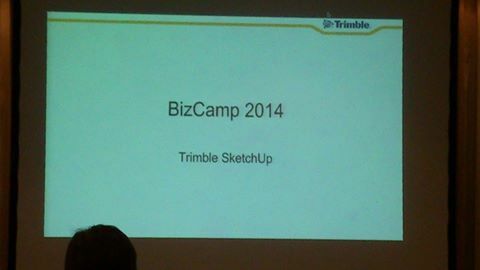 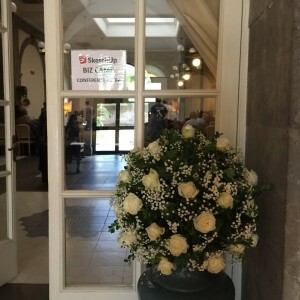 2014 SketchUp 3D BIZCAMP 在雅典舉行 ! SketchUp亞洲區代理商夥伴大合照! 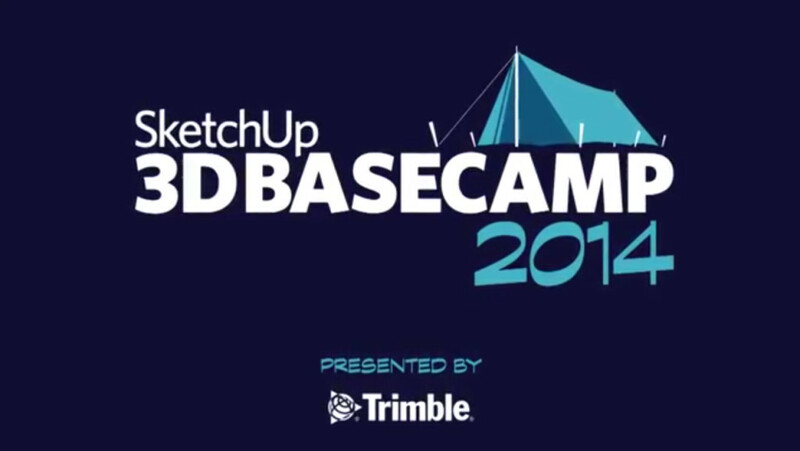 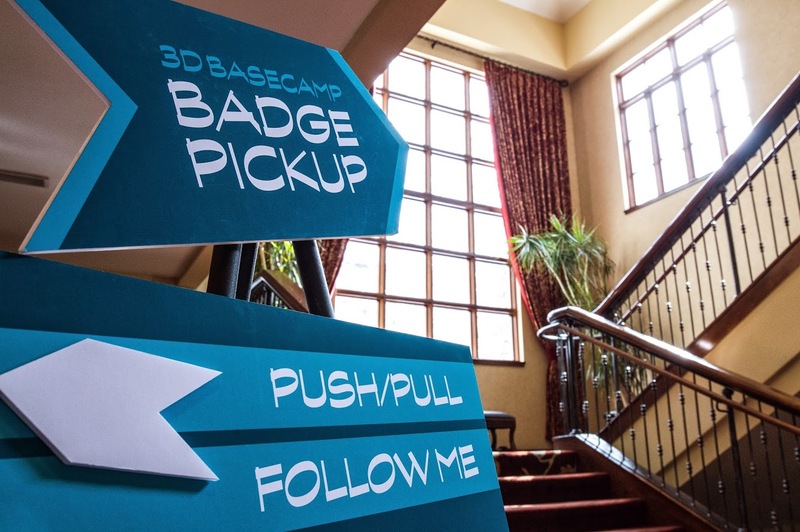 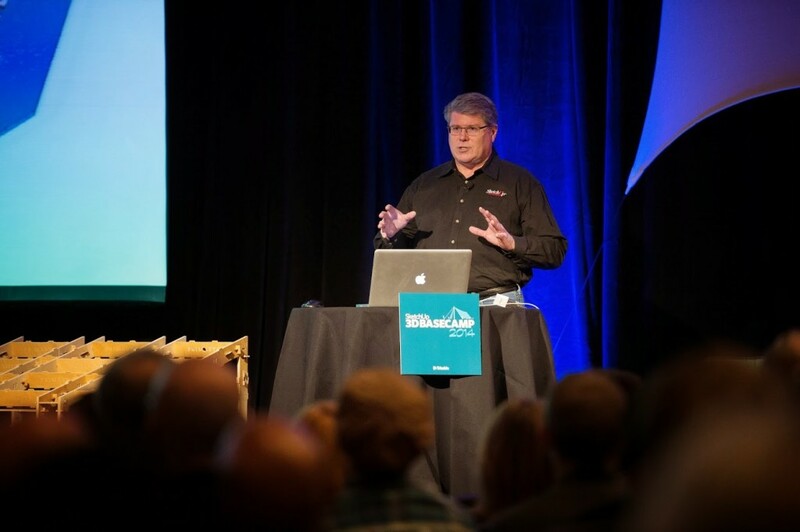 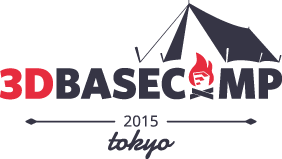 3D Basecamp is where SketchUp modelers get together to meet, teach, learn from, and inspire one another. 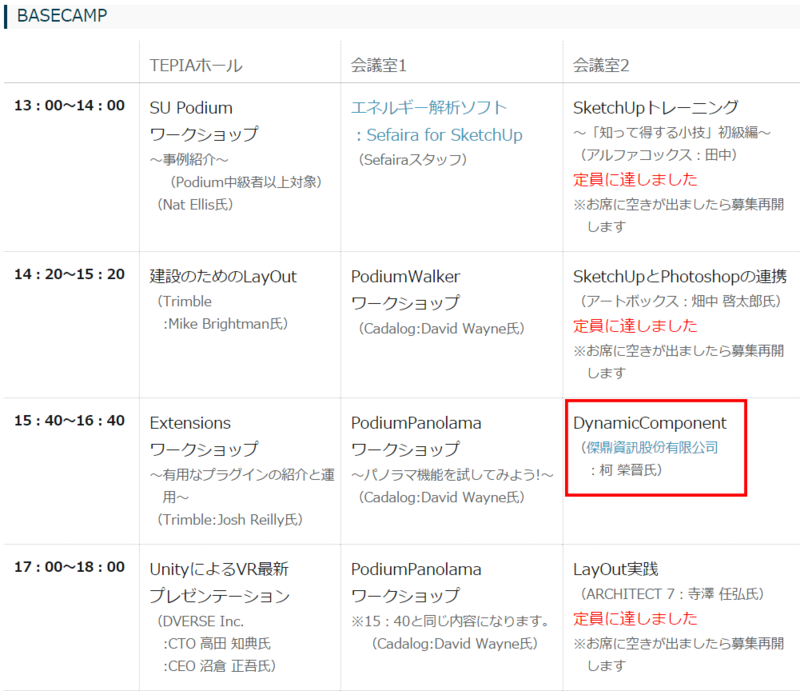 Have an idea for a session topic that isn’t listed above? 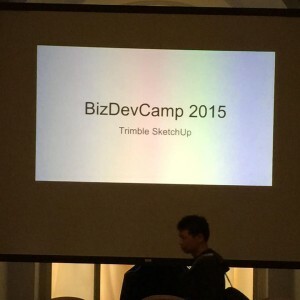 Use the form at the bottom of this page to suggest it! 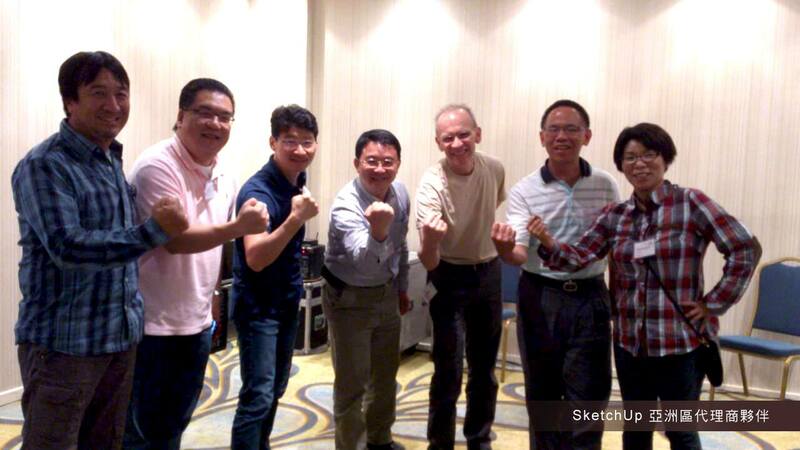 Presentations are pre-arranged lectures and demonstrations by experts. Follow-along participation is optional. 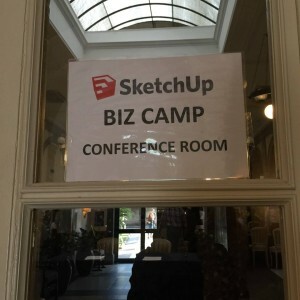 Workshops involve smaller groups of people, are generally longer, and involve hands-on participation. 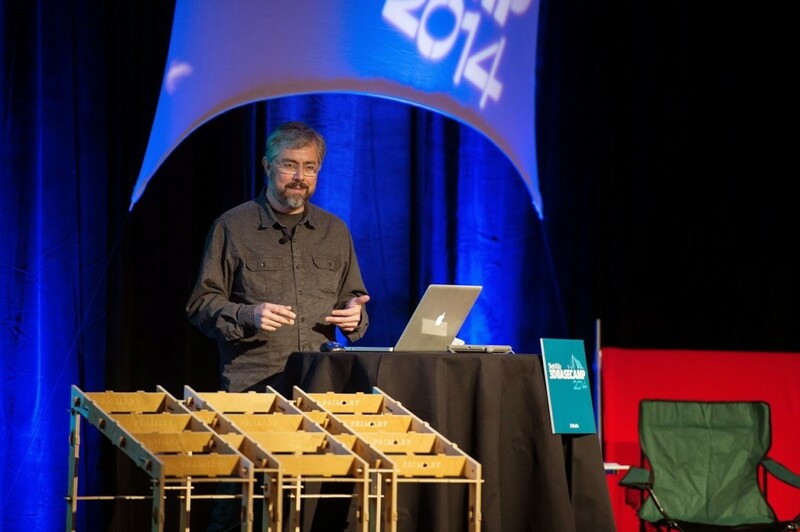 Activities are fully participatory sessions; there’s less talking and more doing. 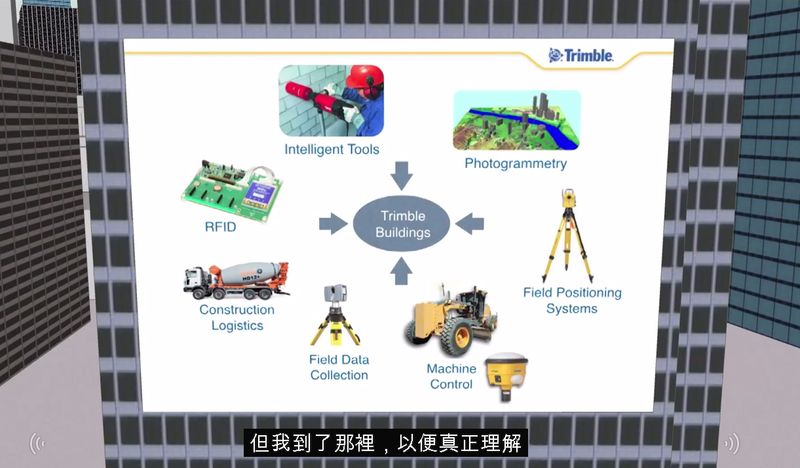 Maybe we’ll build something. 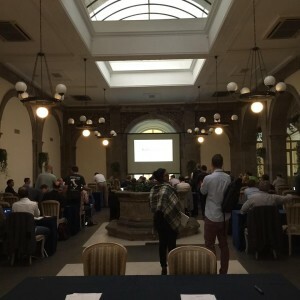 Unconference sessions are discussions and/or demonstrations that aren’t planned before the event.